awe-inspiring 1,400 m climb as a team. Every upward step, from Ambleside Park to the Peak of Vancouver, raises valuable funds for the BC Cancer Foundation’s lifesaving work against breast cancer. Thank you to all the racers who conquered the 1,400 m elevation gain and 13 km climb from West Vancouver’s Ambleside Park to the Peak of Vancouver to show their support for friends, family and community members in the fight against cancer. Thank you for supporting BC Cancer Foundation’s life-saving work in the fight against breast cancer. Well done! On Sunday, June 14, close to 600 Seek the Peak participants raised more than $32,000 to support the BC Cancer Foundation! We hope to see you again on Sunday, June 12, 2016! 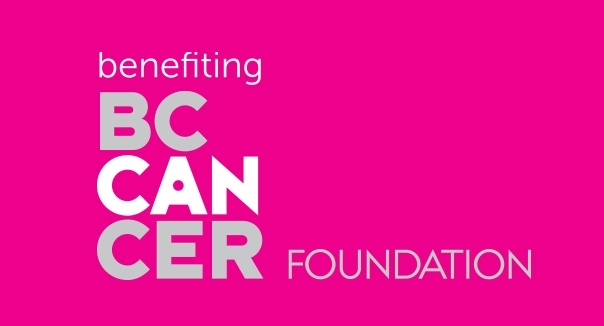 The BC Cancer Foundation is the fundraising partner of BC Cancer. Every dollar we raise stays right here at BC Cancer to advance research and enhance care for the people of B.C. We believe that with your help BC CAN make a difference in the lives of all British Columbians. Together, BC CAN break down cancer.